Database audit is normally carried out so as to be aware of the actions of the users of databases. This is carried out often for security purposes. Auditing is an important aspect with regards to compliance and security programs. There are four database audit appliances that are used to create, collect and analyze database audits. Data is any firm’s most important asset. It is thus important that organisations protect their databases the best way they can. 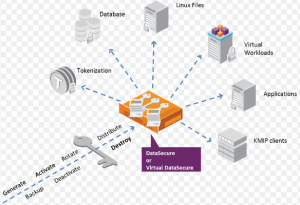 Oracle understands this need and that is why for years it has stood to be number one in the provision of comprehensive security solution with regards to database firewall functionality so as to prevent sophisticated attacks from getting to databases. 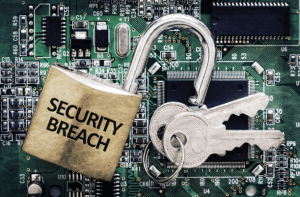 In this world of cloud technology, data breach has become a household name. It is unfortunate that with the advancement of technology, most companies have failed to make attempts to protect their databases from all manners of attacks. At Oracle, database security is preferred to applications security. There are a number of ways in which a database can be attacked. Configuration weaknesses due to external attacks may expose the database server. Internal attacks may also put the database server in a difficult position. Your organisation’s data and information is so sensitive and as such you should device ways of how to keep it secure. In this digital world data vulnerability and theft has become so common. With each dawn hackers up their game by coming up with new ways and strategies of cyber threats. It is thus important that you take your staff through various data security options with regards to their job functions so as not to fall prey of hackers. But why do you need to secure your data? Hackers and malicious database administrators use SQL injection to obtain sensitive information and data in the database, delete or manipulate the database or cause denial of service (DoS) – this potentially locks the rows of the database. 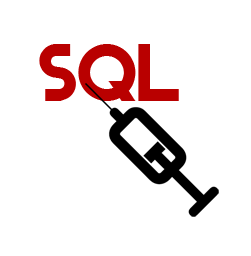 To remain vigilant and safe from SQL injection attacks, we compile this article presenting tips to protect your data from SQL injection attacks. You can apply whichever suits your situation and need. 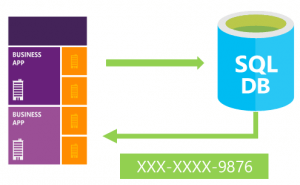 If databases are not protected, they become so vulnerable and exposed to breaches. Mischievous insiders and hackers can access organization’s sensitive data and the outcome is obvious; they inflict damage and extract the value of the information in those databases. In this articles, we look at the top 5 database security threats faced by organizations today. Your organisation’s data and information is so sensitive and as such you should device ways of how to keep it secure. In this digital world data vulnerability and theft has become so common. With each dawn hackers up their game by coming up with new ways and strategies of cyber threats. It is thus important that you take your staff through various data security options with regards to their job functions so as not to fall prey of hackers. But why do you need to secure your data? What is SQL Data Masking? Structured Query Language (SQL) is programming language expressly designed for stream processing or data management purposes in relational database managenent system (RDBMS). The purpose of data masking is to protect actual data, at the same time have a purposeful substitute data for incidences when real data isn’t a requirement. Organizations can limit the risk of data and information breach by implementing use of high performance MS SQL server data masking into their system. For instance GT Fast Data Masker is an SQL Data Masking tool which allows for quickly protection of data in agreement with protection legislation. Blogs What is SQL Data Masking?